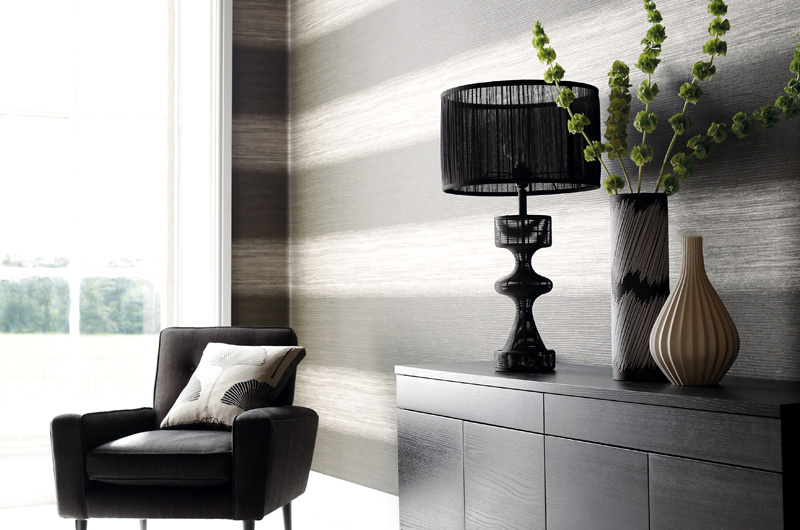 Create a dramatic feature wall or enhance the décor of your room with a subtle texture, wallpaper is your secret weapon. Turn a plain dull space into something amazing. 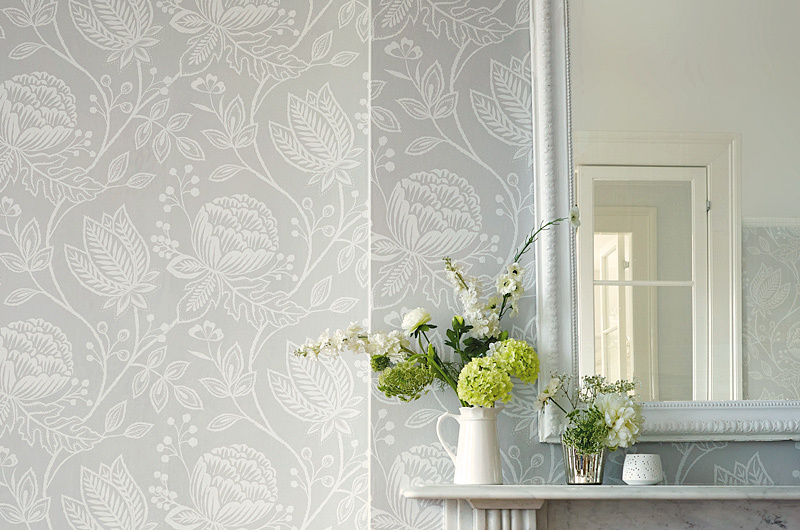 From classical to contemporary, and everything in between, you’ll find just the thing in our wallpaper collection. 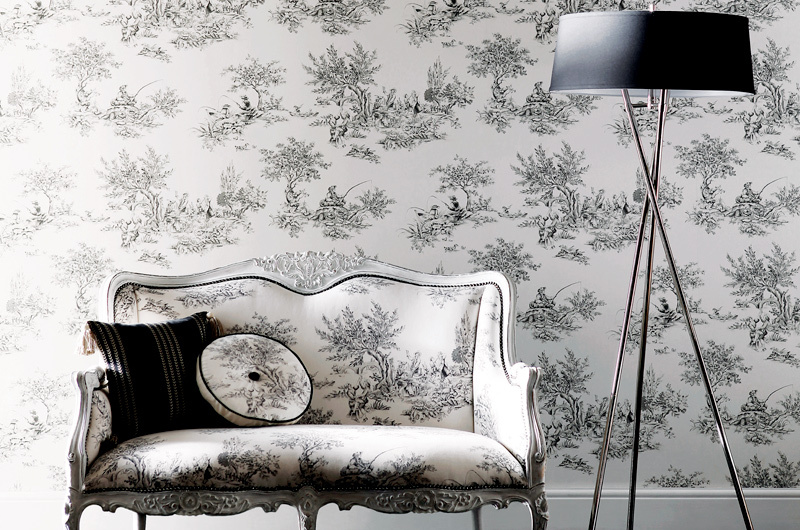 Supplying beautiful wallpapers in Bowral, Moss Vale, Burradoo, Mittagong and through the greater Southern highlands.